While under the effect of this booster which begins immediately upon delivery, this booster reduces the amount of experience needed to be sacrificed to earn Favor Orbs by 50%. The Greater Booster is twice as powerful as the Lesser Booster! This is an Instant-Activation item. No item is actually obtained in game, but instead the bonus activates instantly when you request delivery. 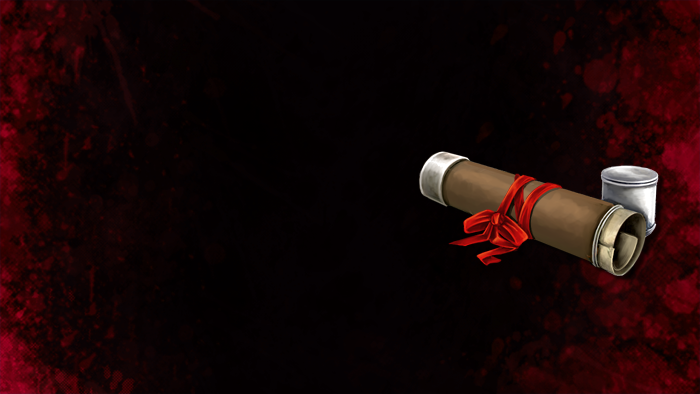 Appearance: "A Platinum-Capped Scroll Tied With A Red Ribbon"